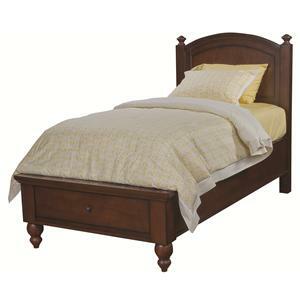 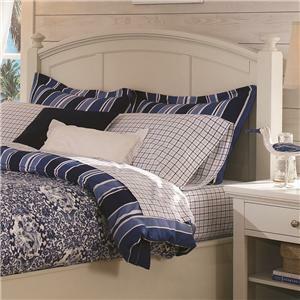 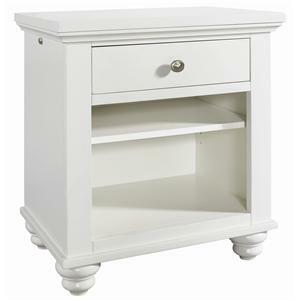 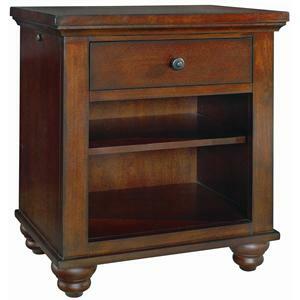 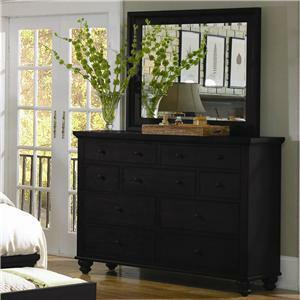 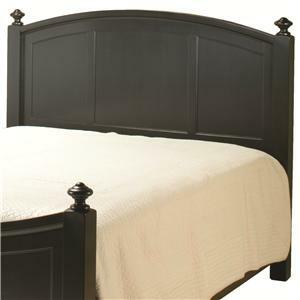 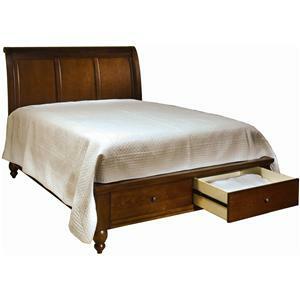 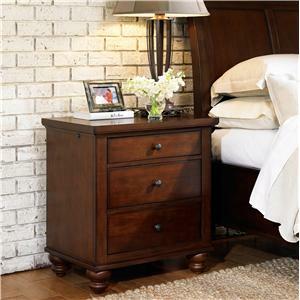 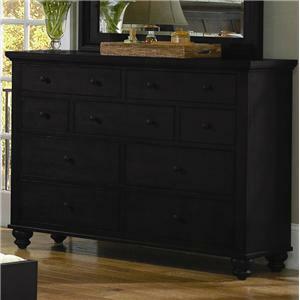 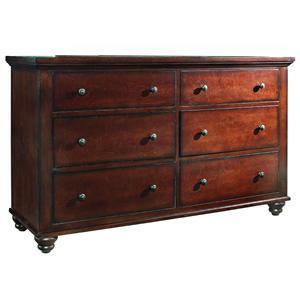 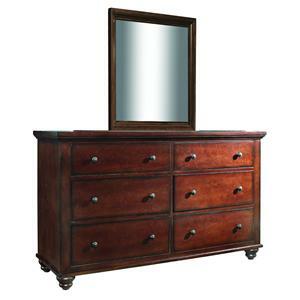 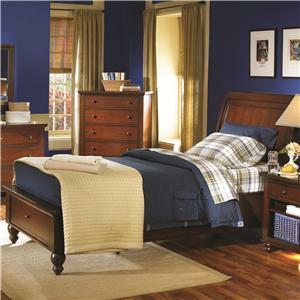 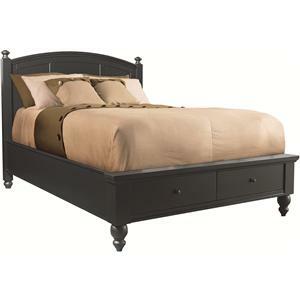 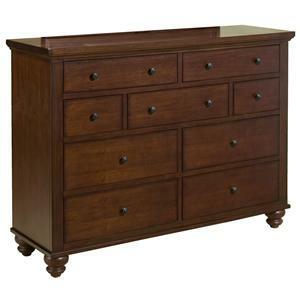 Furnish your master bedroom or vacation bedroom with this simple, yet sophisticated nine drawer chesser and mirror combo. 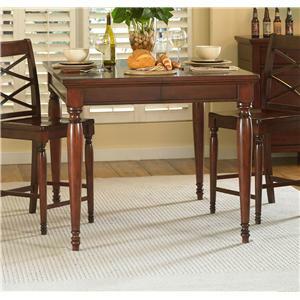 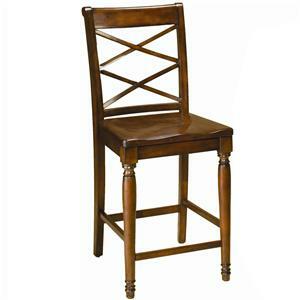  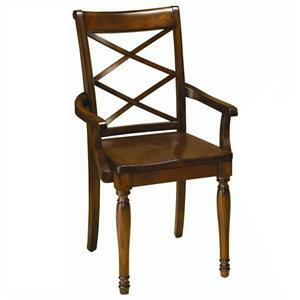 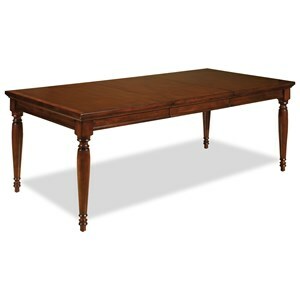 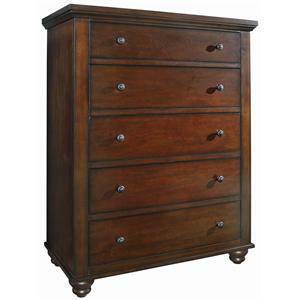 The chesser has been designed with smooth clean lines, round metal hardware, and distinct turned feet. 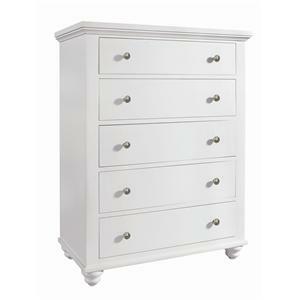 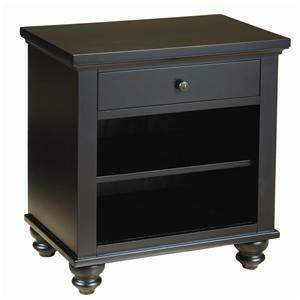 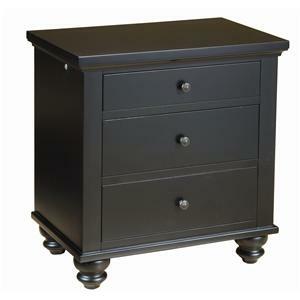 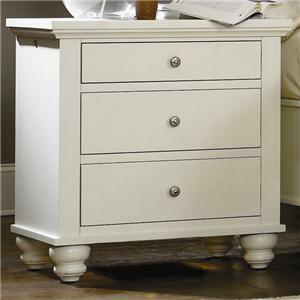 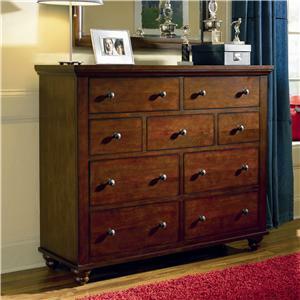 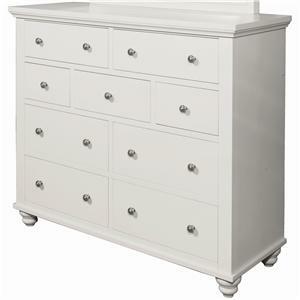 There are nine full extension drawers in various sizes that can be used to store clothes and other bedroom items. 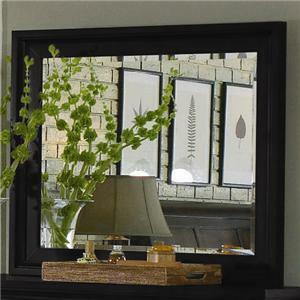 The mirror in this combo is reflective and exquisite. 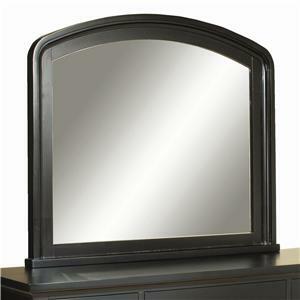 Use the mirror to get ready in the morning for a relaxing day out on the beach. 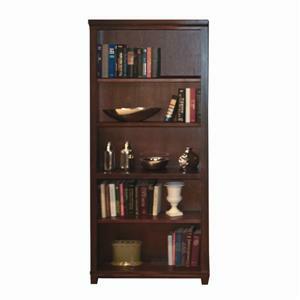 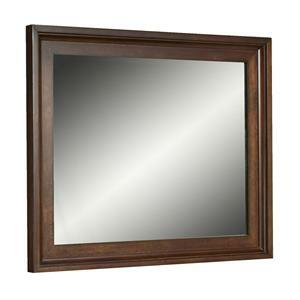 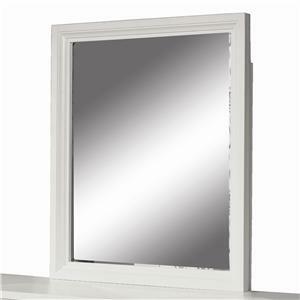 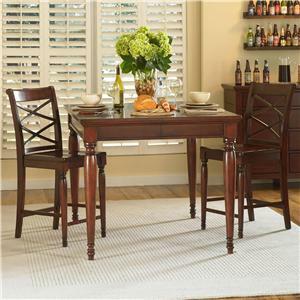 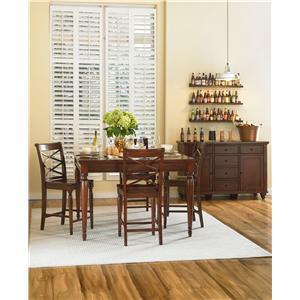 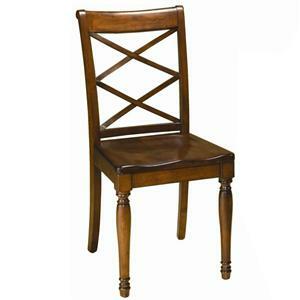 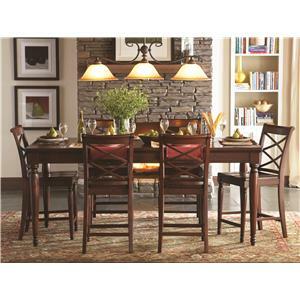 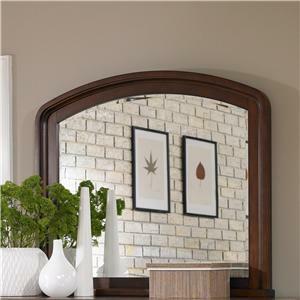 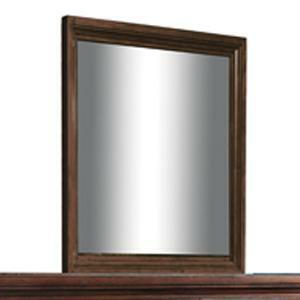 Functional and stylish, this chesser and mirror combo would be a nice addition to any home décor. 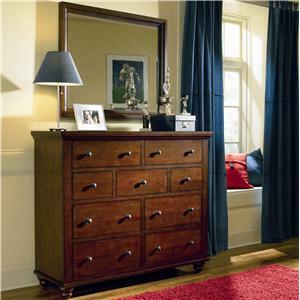 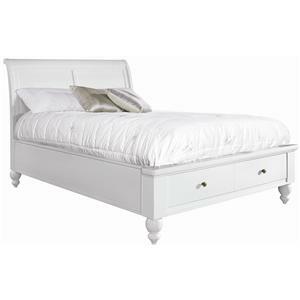 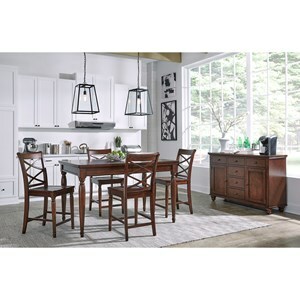 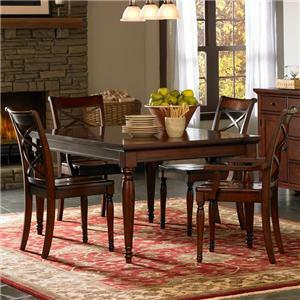 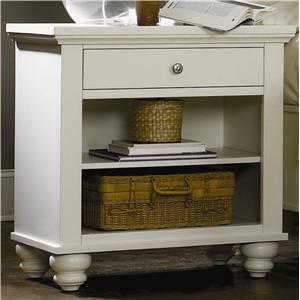 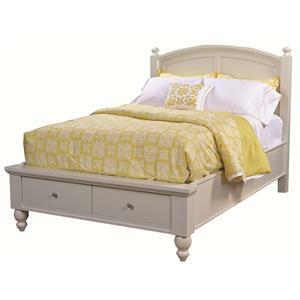 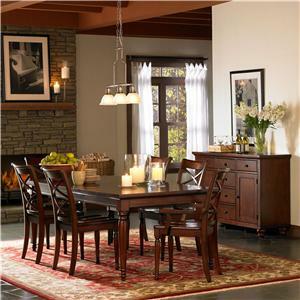 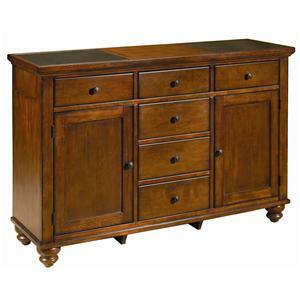 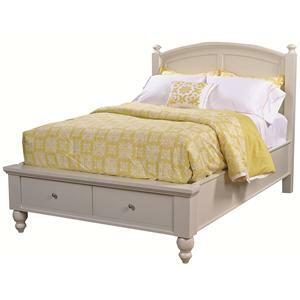 The Cambridge 9 Drawer Chesser and Mirror Combo by Aspenhome is available in the area from FMG - Local Home Furnishing. 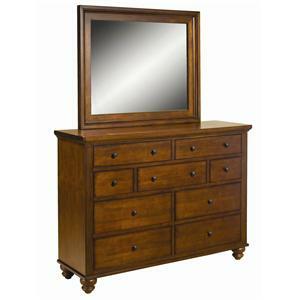 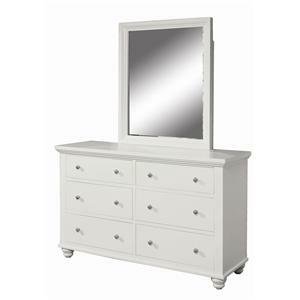 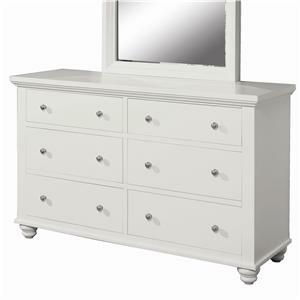 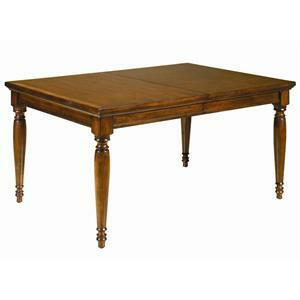 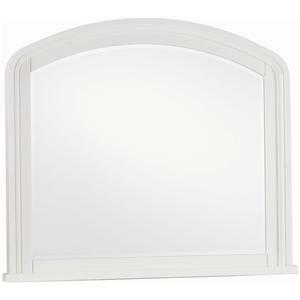 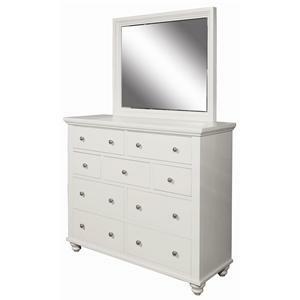 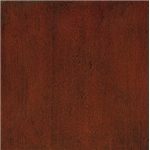 ICB-563-BCH Dresser Mirror 1 32" 2" 38"
ICB-555-BCH-4 Chesser with 9 Drawers 1 50" 18" 42"